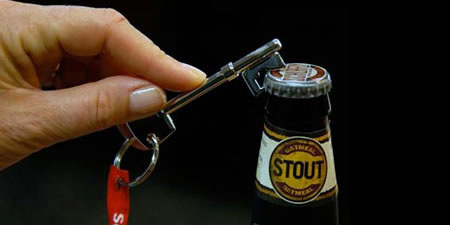 Nowadays, bottle openers come in all shapes and sizes. 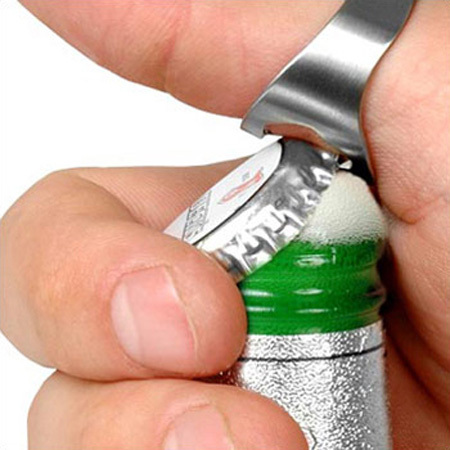 This post showcases our favorite examples of cool bottle openers. The only sandals with a built in bottle opener. 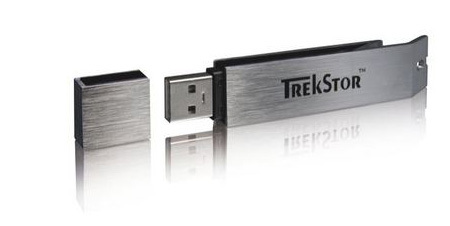 TrekStor has put a bottle opener on a USB memory drive. The USB stick CO, as it will be called, will start at 6.99 euros for the 1GB model and 49.99 euros for the 16GB version. Drinkers need not apply till October. 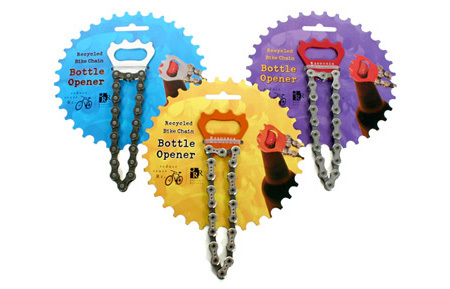 These bottle openers are so cool you will wish twist-offs had never been invented. 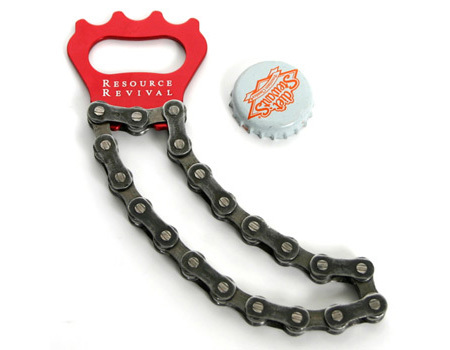 The flexible chain handle provides endless fiddling fun. 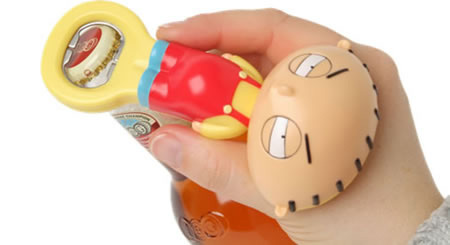 With this Talking Stewie Bottle Opener you’ll be able take over the world like Stewie wants to, as you’ll have an army of followers desperate to open their beer with your equipment! 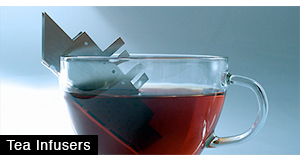 Size: 85mm x 54mm, Material: 1.2mm Stainless Steel. 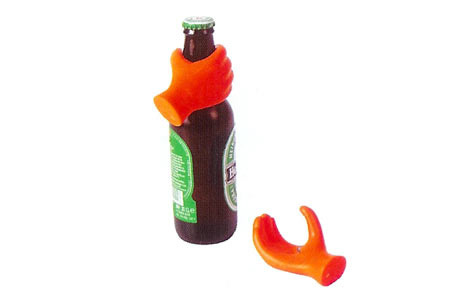 Helping Hand Bottle Opener is fun and functional. 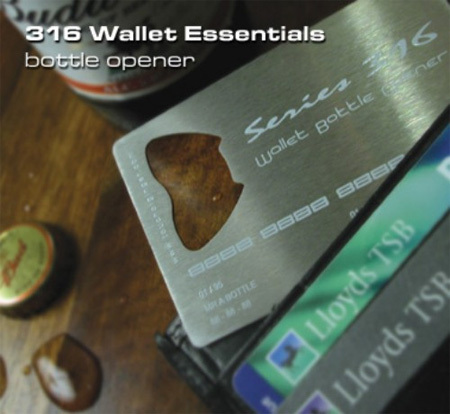 Store hanging on a beer in your fridge – you’ll never be left searching for your bottle opener again. 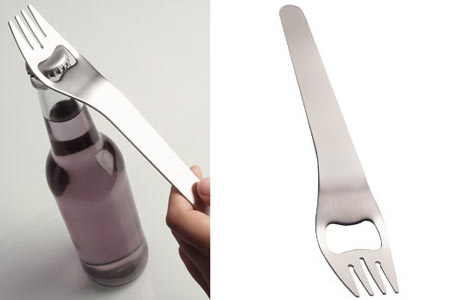 This stainless steel fork contraption is the perfect tool for your summer cookouts! 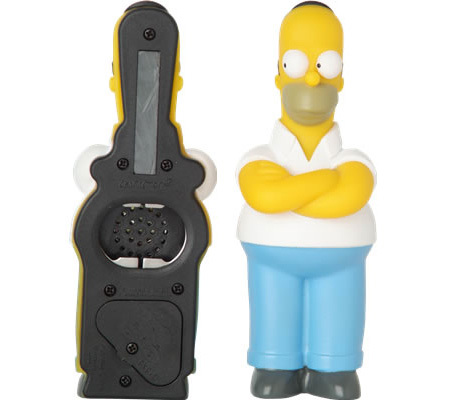 Each time you use it this great bottle opener gives you one of three great Homer Simpson phrases! It will have you in stitches, whether you’re a Simpsons fan or not! – 80% of the human body is water or in my case beer! – To alcohol…the cause of and solution to all of life’s problems! – Drink up, not drinking is only gonna make it worse! The Key Bottle Opener can’t open a secret chest filled with gold dubloons. 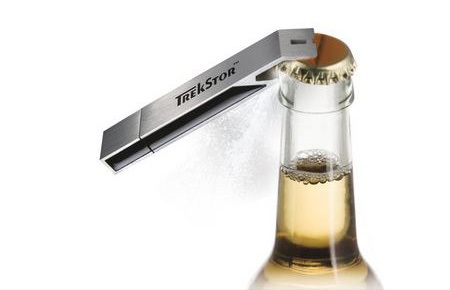 But, it can open a beer, which we figure is just as good. The Skeleton Key Bottle Opener is made from tough nickel steel and is the perfect size and shape to hang from your keychain. 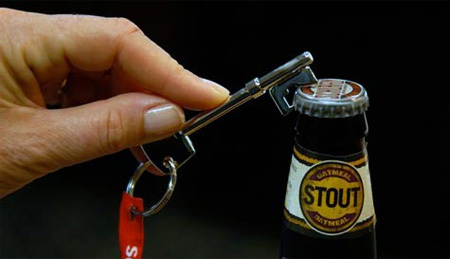 Since any real man knows at least a 100 different ways how to open a beer bottle (as seen in the videos) I never quite understand the need for bottle openers. I prefer the BIC lighter method. Always gets people that it can be done. I have a ‘brewskey’ on my keychain. In a pinch, i’ll use a staple remover or my teeth. the latter tends to really freak people out. Lots of good investments for cool bottle openers! I have a 8″ wooden skull that I purchased from the mall a while back that i was able to turn into a bottle opener. Its a little awkward to use at first, but works well and usually gets people’s attention. 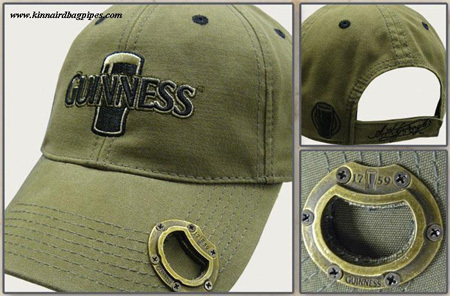 I have a different Guinness bottlecap-hat opener. I love it!! i just like to put the bottom lip of the cap on an edge like a counter or something and then bang it from the top. 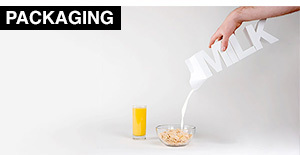 of course you dont want to be doing this on something damageable like wood unless you’re not at your place. LOL, I lovwe the ring bottle opener that is a MUST have! It was such a common usage and it was damaging so many guns that the manufacturers placed actual bottle opener on the newer versions of the gun to prevent misuse. 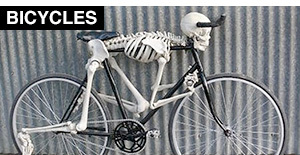 I looked on the web, but I did not find any pictures of it–just references to it. my friend has the reef sandals with the bottle opener!! I have had the ring thing for ages now and it’s still going strong. 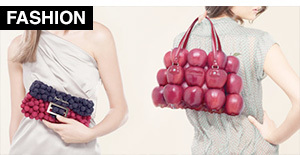 It’s subtle, is always close and hand and is a conversation piece. All very cool. 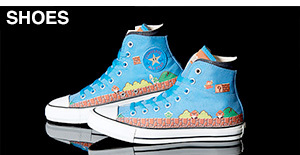 I want the wallet one. I adore bottle openers they are the cooles thing in my life. omg I have a collection of over 1000 and my most recent one cost 125.99. My life is all about bottle openers and I have already bourght all the ones on this site. Thank you so muych this is my dream. The one on the Reef sandal is the coolest! but where can we buy it ? 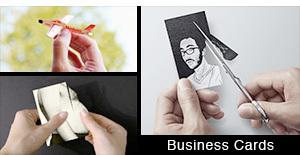 i like BIC methode its easy !!! Ireceived your link from a friend, who knows that openers and corkscrews are a great part of my life, since I have been collecting them for more than 50 years and I have now a museum (the only one in Israel) with more than 3000 openers from 97 countries. Please see my website and if you are in the neighbourhood come and see the collection! why not use a lighter?